UNION CITY, Calif. (KGO) -- This Friday, Alvarado Middle School in Union City will transition to its new name -- Itliong-Vera Cruz Middle School. The name is a tribute to historic labor leaders and Filipino-Americans Larry Itliong and Phillip Vera Cruz. The two farm workers merged their labor union with Cesar Chavez and other Mexican farm workers to form the United Farm Workers Union in 1962. The New Haven Unified School District will have the distinction of being the first district in the country to name a school after Filipino-Americans. This renaming is momentous in that the district's other middle school is named in honor of Cesar Chavez. 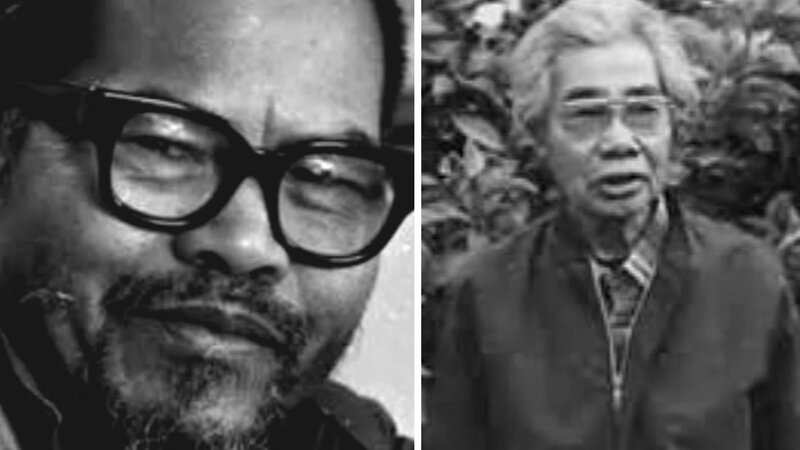 Together Cesar Chavez, Larry Itliong, and Phillip Vera Cruz worked to radically change labor policies here in the U.S. There will be performances by the school's band, choir, Ballet Folklrico dance group and Alvarado Elementary School's Anak Ng Bayan dance group. Some of the speakers include Assm. Rob Bonta, D-Oakland, and members of the Itliong and Vera Cruz families. Click here to register for this event and for more information.